WebQuest to go with the story Yasmin's Ducks. In the story Yasmin's Ducks, you saw that Yasmin loves ducks. She teaches her friends some interesting things about ducks. 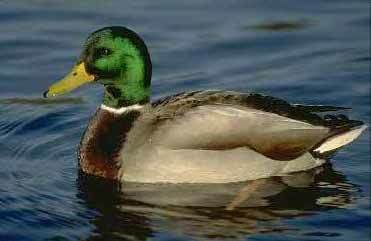 By doing this webquest you will learn more about ducks. There are lots of different kinds of ducks. They do not all live on farms.